Most Bible commentaries take us on a one-way trip from the twentieth century to the first century. But they leave us there, assuming that we can somehow make the return journey on our own. In other words, they focus on the original meaning of the passage but don't discuss its contemporary application. The information they offer is valuable -- but the job is only half done! The NIV Application Commentary Series helps us with both halves of the interpretive task. This new and unique series shows readers how to bring an ancient message into modern context. It explains not only what the Bible means but also how it can speak powerfully today. 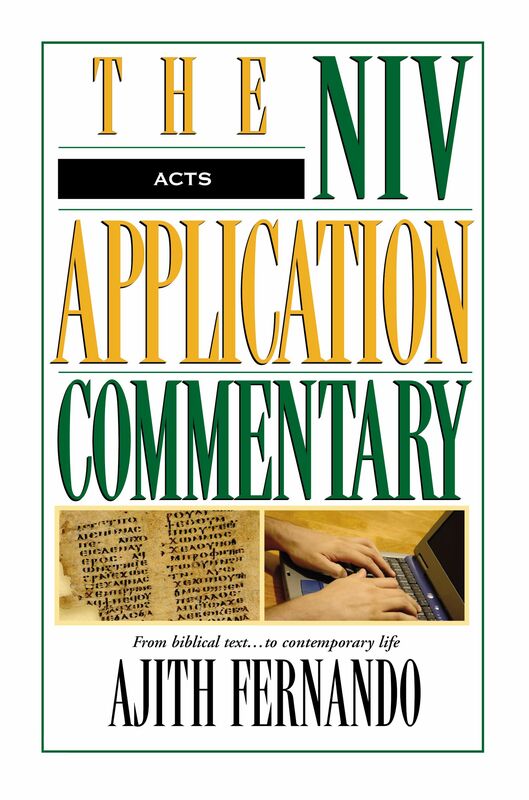 Acts : NIV Application Commentary by Ajith Fernando was published by Zondervan Academic in August 1998 and is our 15151st best seller. The ISBN for Acts : NIV Application Commentary is 9780310494102. Be the first to review Acts : NIV Application Commentary! Got a question? No problem! 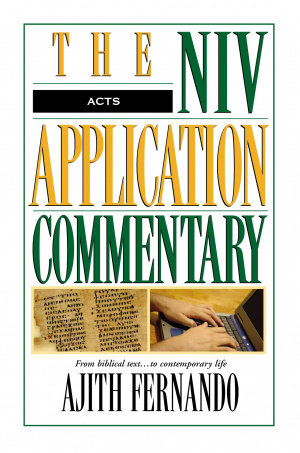 Just click here to ask us about Acts : NIV Application Commentary.